Forgot your USB key? Need a pen? Check out the new vending machine located in the Library lobby, to the left as you enter. The vending machine is stocked with items from the Bookstore, such as pens, notebooks, batteries, pencil sharpeners, USB keys, scotch tape, ear buds, and mini staplers. 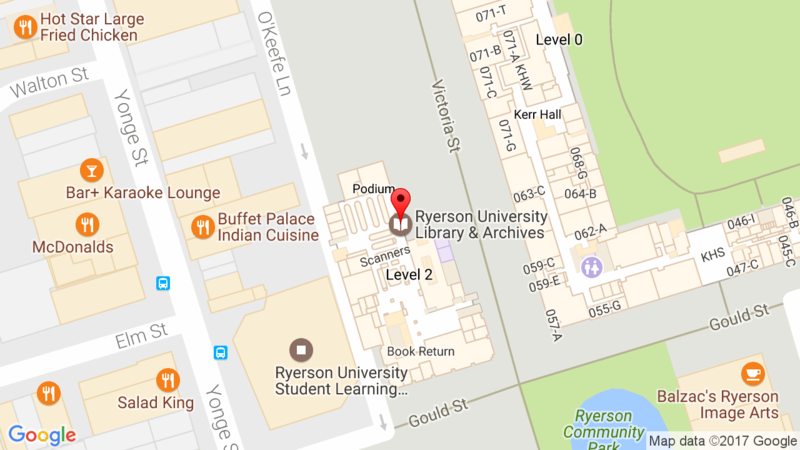 A Ryerson OneCard is needed to purchase items from the vending machine. Have some ideas on what we should be stocking in the vending machine? Please let us know! 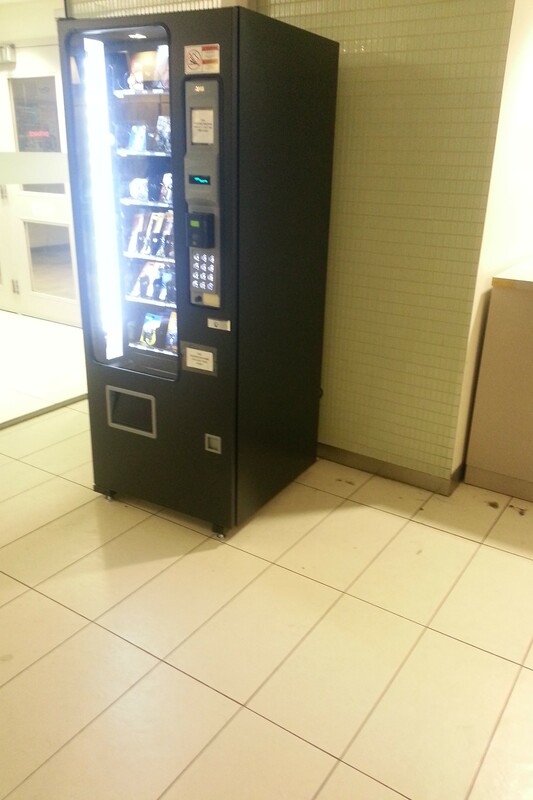 This entry was posted in News and tagged vending machine by Cecile. Bookmark the permalink. Luckily, I think both items are also available – the list in the post was just a sampling. :) We will double-check.